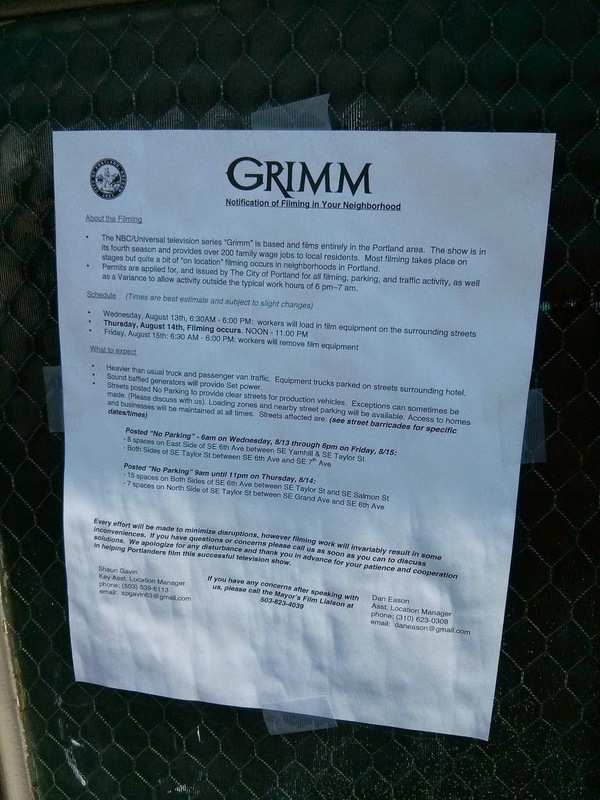 All Grimm seasons to date are posted on the incredible OldeSaultie's Grimm locations map. Note: To filter the map by season, click the Menu icon on the upper left, scroll, and select the season(s) of interest. You can search the blog for episodes and topics of interest. 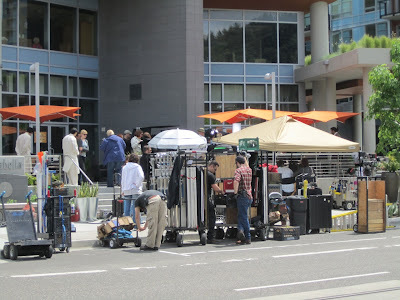 Explore and enjoy this interactive map of Leverage filming locations around the Portland area. Thank you to those who contributed to this map and site: Vanessa B for the filming locations; OldeSaultie for the map creation. "This will be the first season the series is actually based in Portland, instead of filming here and pretending area locations are Boston, and other farflung spots." Some recent filming took place at the Evergreen Aviation & Space Museum in McMinnville, home of the Spruce Goose. 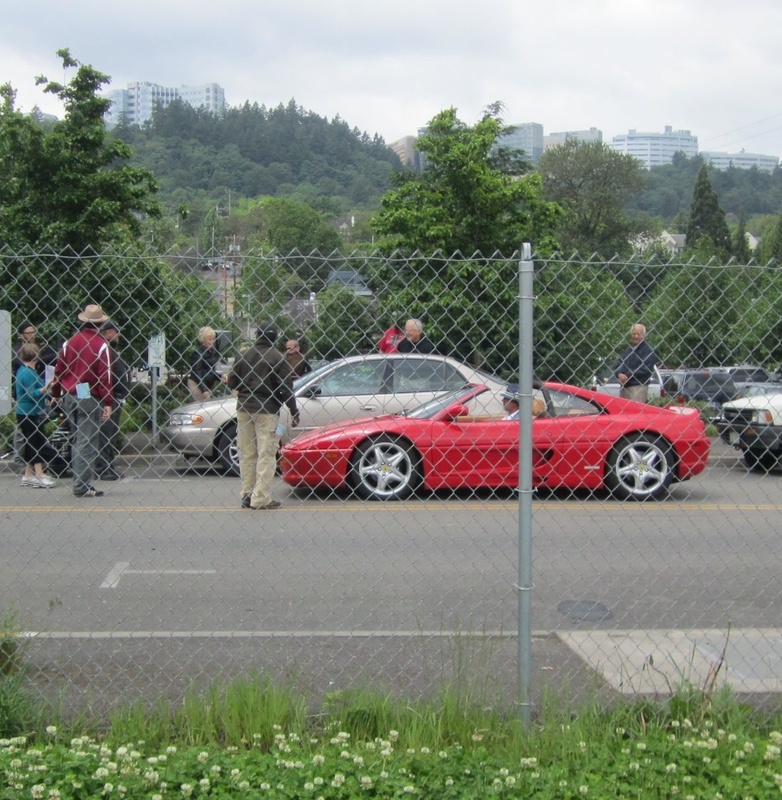 chronicling Portland-area filming locations and other location-based information related to TNT's Leverage, NBC's Grimm, and more. Please feel free to drop me a note with any questions or suggestions. See also mysouthwaterfront.com for more Grimm info.